On the following pages you can find out more about us and our products. 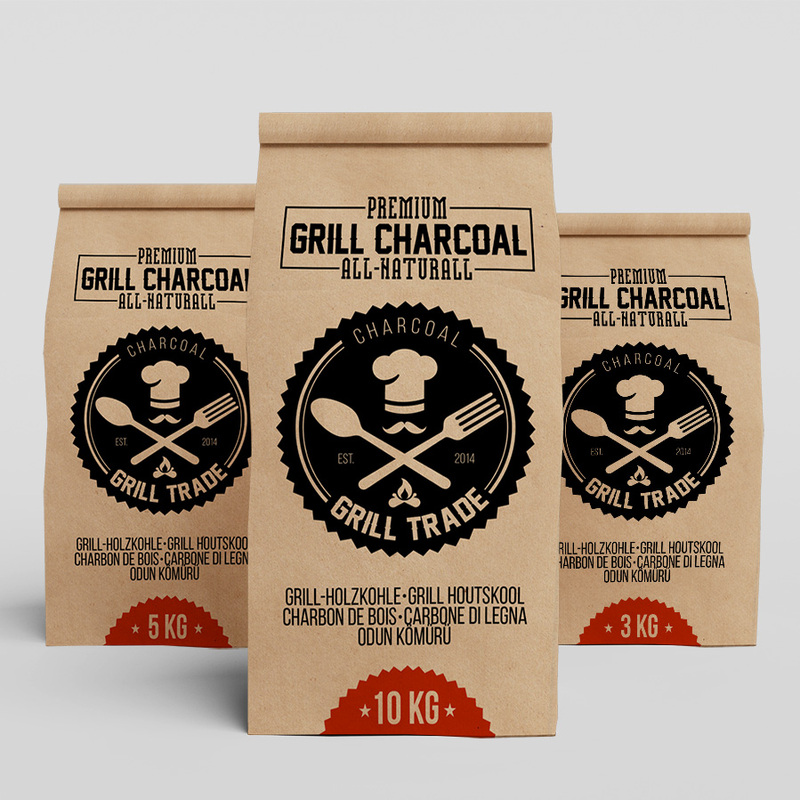 The Grill Trade company produces high quality wooden charcoal and mainly provides a range of premium products of alternative fuels. The features of our charcoal products are the restlessness and a long burning duration. 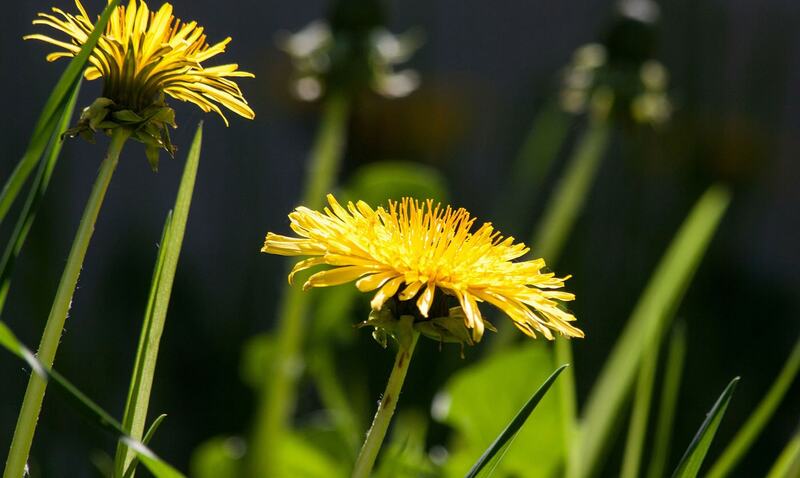 To learn more about us, our corporate philosophy or our products, please check out the following pages. 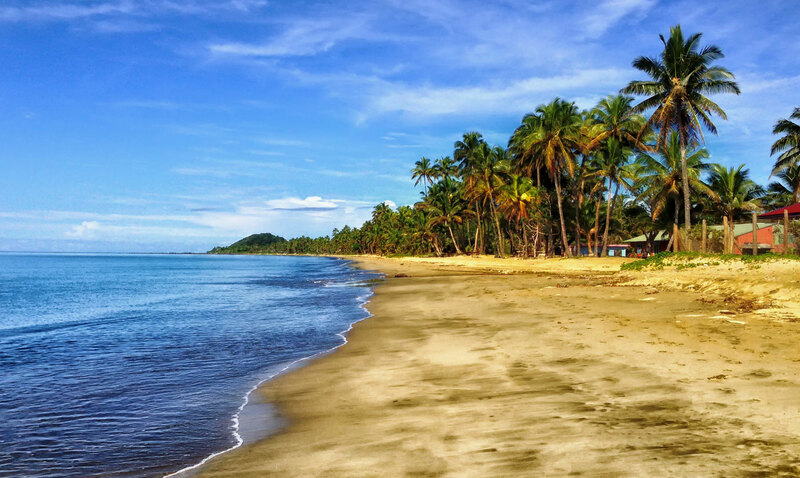 If you have any questions, please do not hesitate to get in contact with us. Our team will gladly help you with your request. 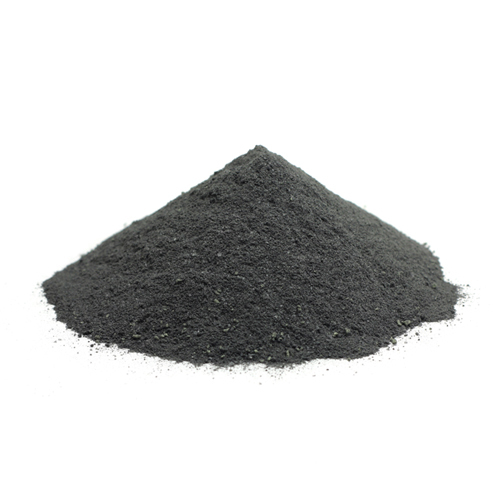 Basically this charcoal is used in non-ferrous metallurgy to prevent oxidation of the metal. Also it is used for production of activated carbon and carburizing. This charcoal meets the standard DIN 51749. Charcoal for restaurants has fraction from 2.5 to 25 cm. 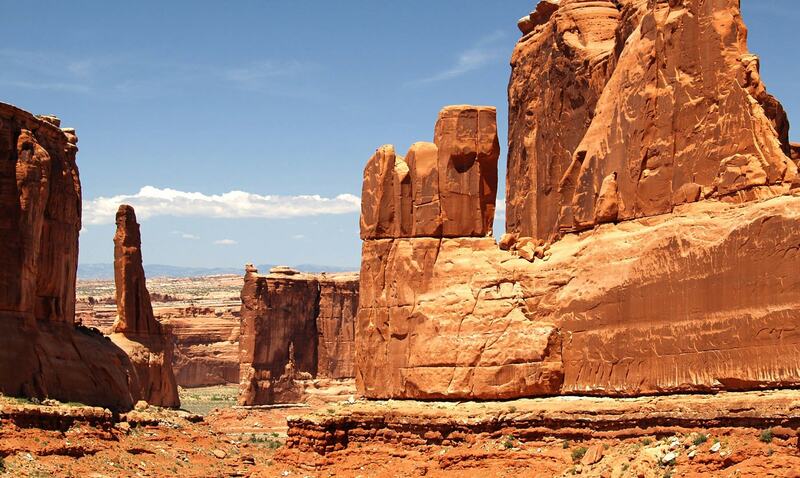 It has a dense structure which ensures its integrity during transportation. Charcoal is smokeless and odorless. Mostly this charcoal is used in restaurants and other catering companies during the cooking. 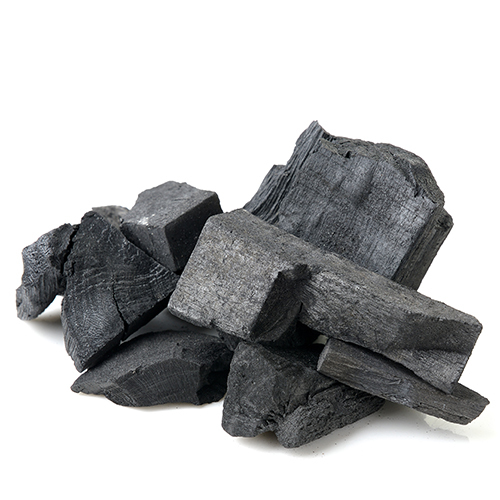 Wood coal dust (charcoal powder) for the production of biomass briquettes is for industrial purposes. The product is formed by inoculating the raw coal. 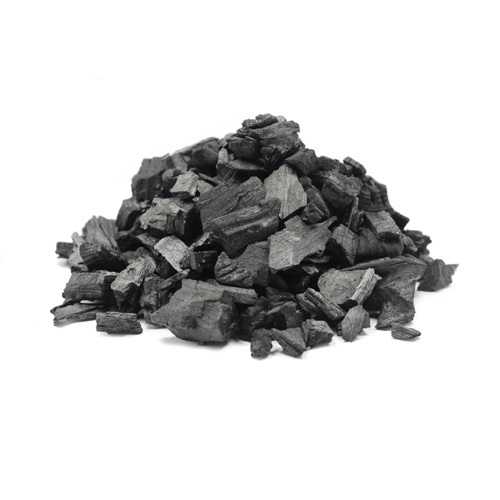 The raw material for production of wood coal dust is waste wood raw coal and a binder. Unique shapes mean unmatched performance. 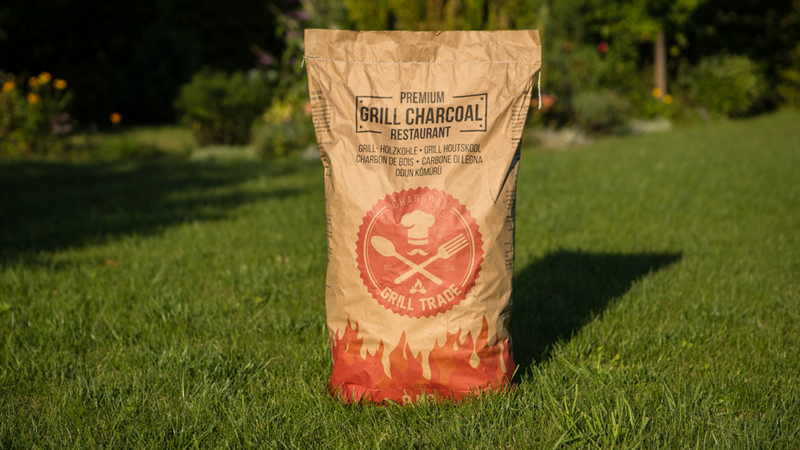 Grill Trade charcoal has a distinctive appearance because it’s pure, 100% wood that’s never pressed like synthetic briquettes. That means it’s more responsive to oxygen changes, giving you superior temperature control.Our charcoal lights easily and heats up in a flash, so you’re ready to cook in minutes. 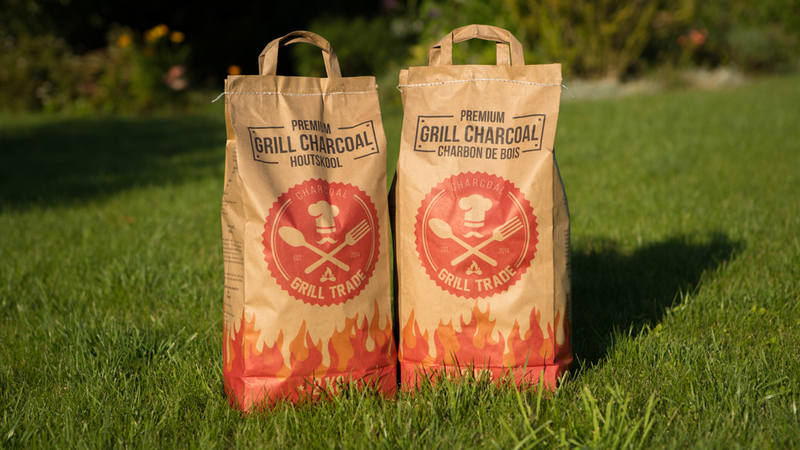 Grilltrade charcoal burns hotter, sealing in juices for bolder, more flavorful food, helping you go gourmet at the grill. And it burns longer and cleaner, with less ash for faster cleanup. Our kraft paper bag is recyclable, made from natural wood pulp. The soy-based inks used on the bag are landfill-safe and will not produce harmful fumes if burned. 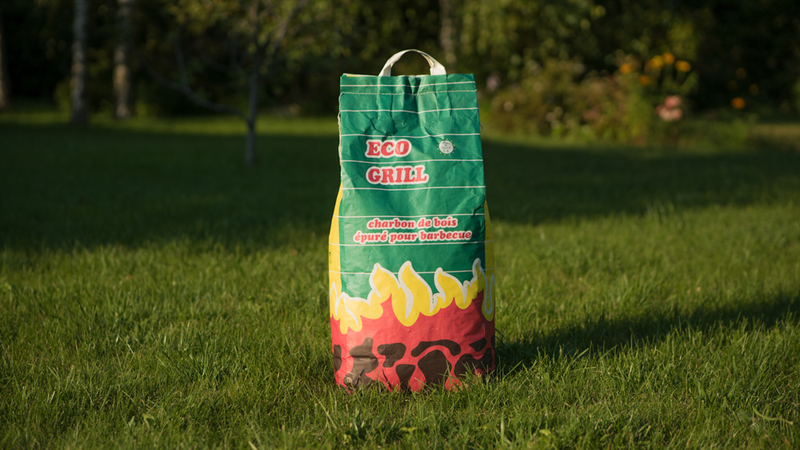 Our bag can be crumpled up and placed in the bottom of a chimney starter or campfire. From the start, not a single tree is harvested for making charcoal alone. Our charcoal is made exclusively from hardwood left over from timber milling operations (and never from softwoods, flooring, molding, or any scraps that might contain those materials or resin). 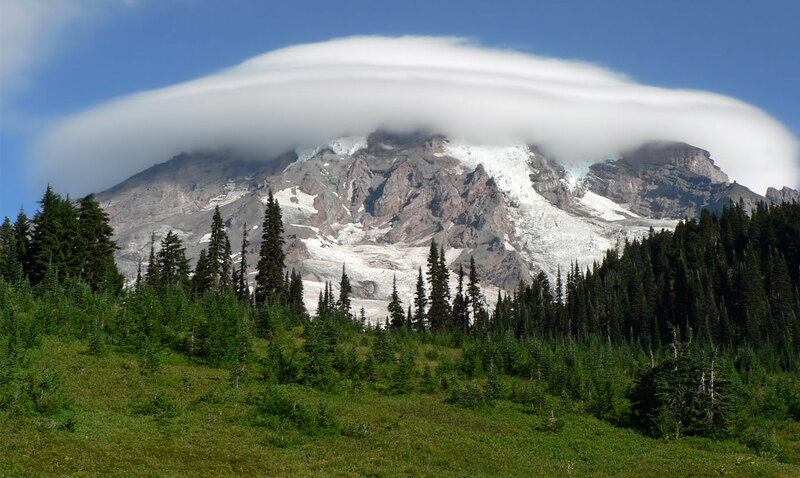 The operators we use follow forest management standards and harvest trees responsibly. Grill Trade is young , progressive company/manufacturer of alternative fuels. Production is located on the territory of Ukraine in the region rich hardwoods : such as hornbeam, oak, birch . 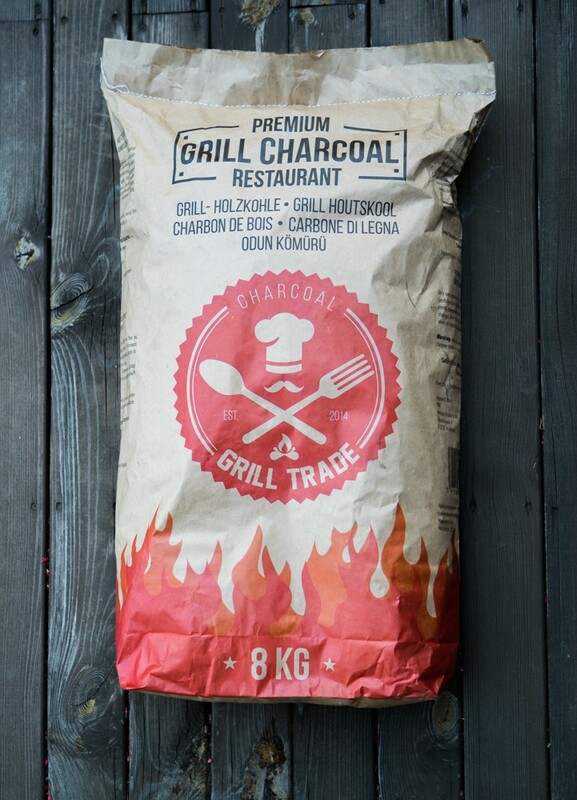 GriLL Trade charcoal is the purest form of charcoal available. 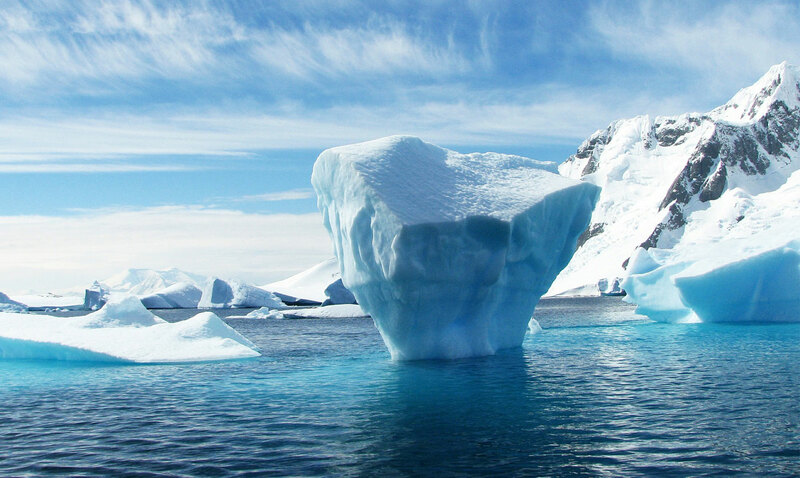 And we follow strict environmental guidelines and ethics to get there. We are one of the few products in the market that’s capable of producing zero waste (if our customers choose to burn their bag and compost the ashes). The main task of our team only provide a quality product. The bulk of sales focused on exports. So we have a number of own offices in Europe . 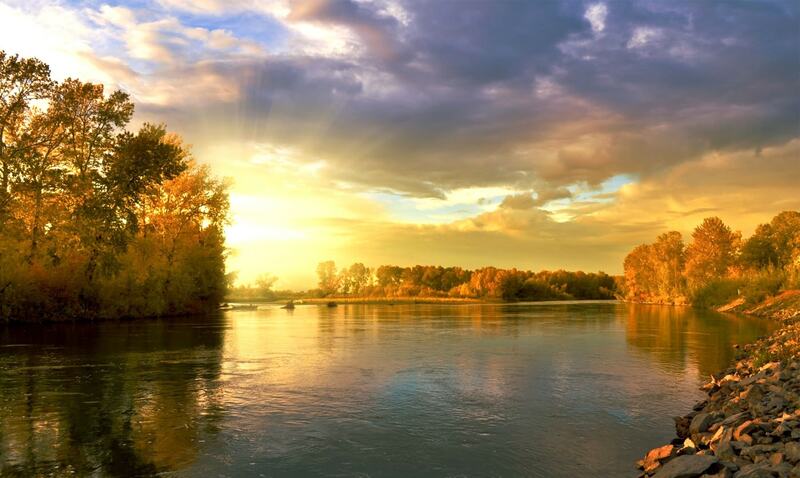 At the moment, there is an office in Istanbul, Switzerland, Bulgaria , Slovakia, Austria .